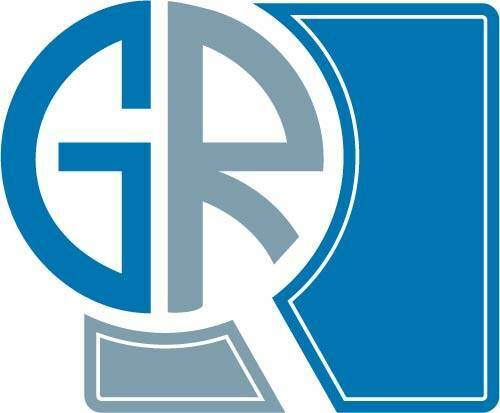 APAC Robot Sensor Market demand crossed over USD 670 million in 2017 and the industry is forecast to achieve 16% CAGR to 2024. Rising automation in the industrial sector has fueled market growth of the Asia Pacific robot sensor market. Manufacturing companies are widely implementing automation technologies to simplify operational processes. Automation in manufacturing units has increased the speed of the operations, leading to efficient production practices. Additionally, increasing implementation of these components has lowered the risk of safety concerns regarding the labor workforce, where machines and humans work collaboratively. Several complex operations, which involve assemblies through the drag & drop of heavy equipment have led to the increased adoption of these components in industrial robotics propelling the Asia Pacific robot sensor market. For instance, robots are widely used by companies to perform enhanced operations for delivering better productivity. Manufacturers have been upgrading the robot sensor technology to integrate with innovative machinery for simplifying operations and for increasing profit margins. Owing to these factors, growth of the Asia pacific robot sensor market will proliferate in the coming years. Collaborative robot is one of the widely used robotic systems in manufacturing units, which will drive the Asia Pacific robot sensor market. The implementation of collaborative robots allows robots and human workers to work together safely and effectively in a production environment. Several sensors and software programs are required in these collaborative robots, which allow them to work more swiftly and detect any intrusion in their workspace. These robots can be hand guided and usually perform repetitive and monotonous processes. Moreover, improved functionality and reduced workspace have led to the increased acceptance of this technology. 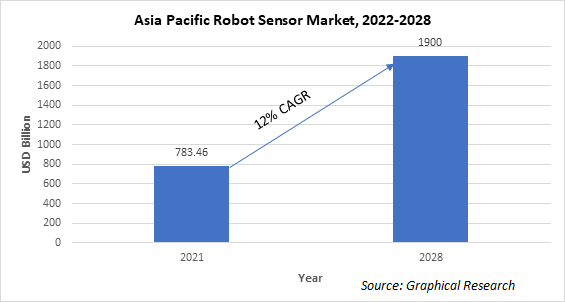 Heavy investments are being made in R&D by the competitors in this region to introduce new technology products that will propel the Asia Pacific robot sensor market growth. Key players in the region include ABB Group, Panasonic, Omron, Micro Sensor Co., Ltd., and others. Several manufacturers are involved in strategic mergers and expansion activities to establish a global footprint in the Asia Pacific robot sensor market. In September 2017, ABB acquired GE Industrial Solutions, which will help in expanding its market presence globally.